A brand new NetEntertainment video slot has just been released. We already mentioned this a few days ago, but here is an update on game features! 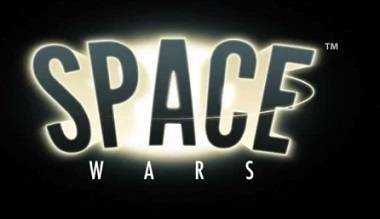 Space Wars was released a few days ago on all NetEntertainment casinos, including Unibet Casino. The battle for outer space is now on in this brand new game. In Space Wars 5 quirky species of aliens fight for possession of a powerful crystal and the chance to get cloned! All wins are rewarded with a trip to the cloning pod for the aliens, multiplying their numbers on the reels making it easier to win on the free re-spin that follows all wins! Every win counts in this battle for extra-terrestrial dominance! So are you ready for Space Wars? The Reel Type is Spinning Reels, and the game features Free Re-spin and Wild Substitutions. The return to player is high, namely 96.8 %. Maximum win is €5 000 or 10 000 coins – on a single bet line.